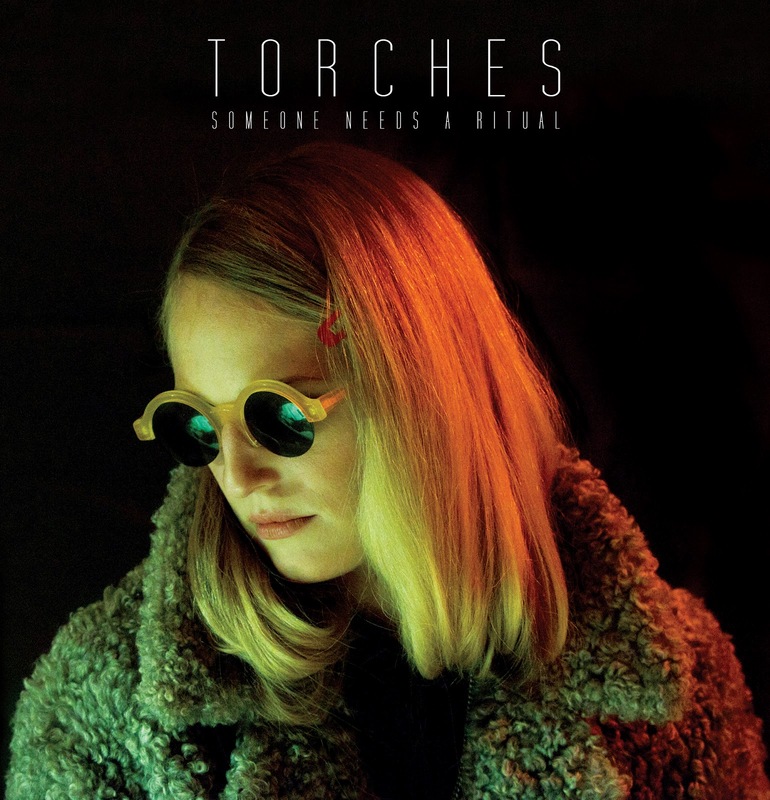 Released via Heart Throb Records November 5th is the excellent new single from London's Torches. Someone Needs A Ritual has more than a sense of urgency about it. An unconditional drive that's forever forward thinking. Add to the mix a blend of tight basslines and percussion and you're on to a winner. The perfect balance of aggression and atmospheric charm create a complementing amalgamate of desire and aspiration. A stellar effort and we can only hope there's more of the same to come from the band.